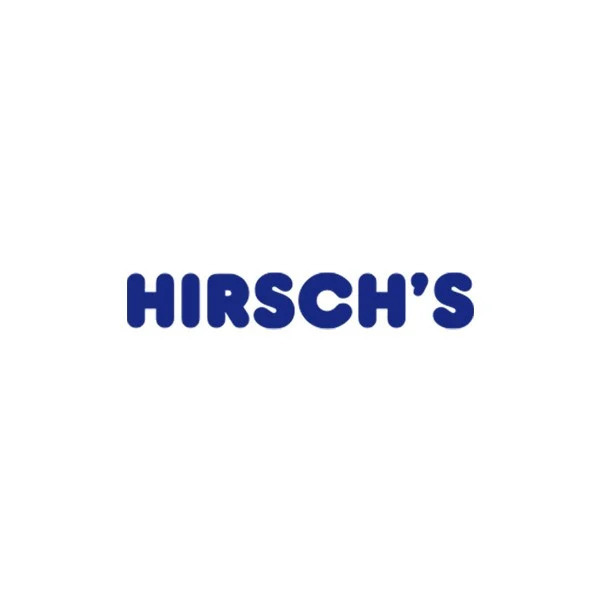 Secure Shopping | Hirsch's | We Will Save You Money! We are subscribed to MyGate’s Tokenization System and take the risk out of storing payment details. ensure that the best of security levels are maintained for you to have a safe shopping experience. Simply add your product to the cart > Proceed to Checkout > Place Order > Enter credit card details through MyGate Secure > Done! SO WHAT EXACTLY IS DISCOVERY MILES? Discovery Miles is an online shopping currency that is accumulated everytime you make a successful purchase with your Discovery Credit Card. For every R12.00 spent using your card you will be rewarded with 1 DM (Discovery Mile). Simply add your product to your shopping cart > Proceed to Checkout > Select Discovery Miles(PayU) from the Payment Methods > And Place Order. You will then be redirected to PayU's Secure Server and asked to login with your Discovery username and password. has been placed and will be processed as soon as possible. HOW DO I ACTIVATE DISCOVERY MILES? that will walk you through the process and get you your goods as soon as possible. Call 031 582 4487 for assistance.